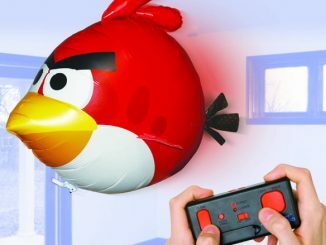 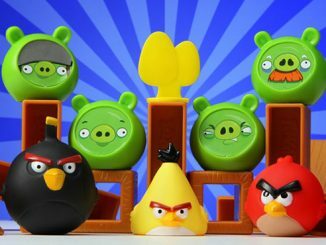 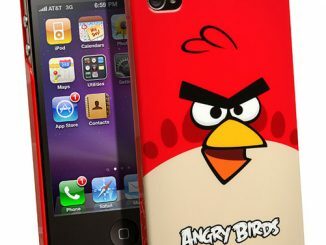 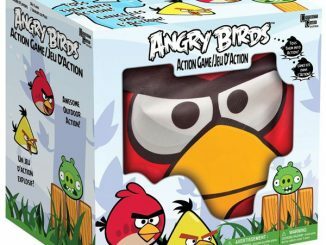 The best-selling and irresistible game for smartphones, Angry Birds, has taken flight with Silly Bandz! 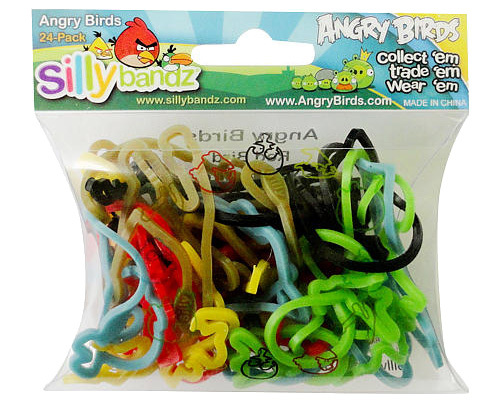 Introducing the new Angry Birds Silly Bandz bracelet pack! 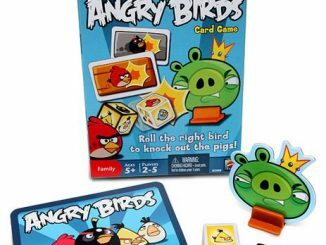 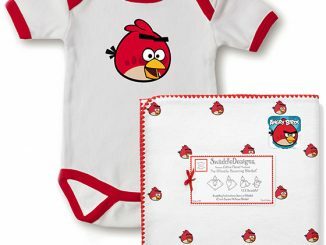 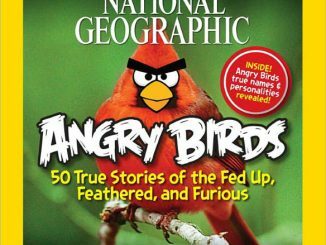 Shapes include yellow, blue, red and black birds, pig, and slingshot. 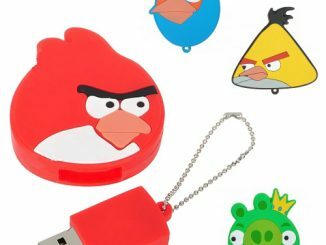 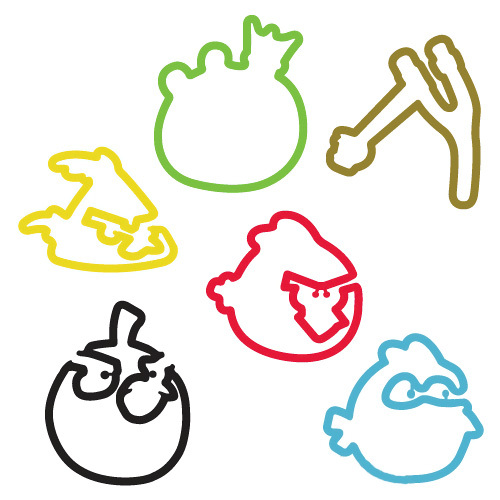 Buy a set of 24 Angry Birds Silly Bandz for $5.95 at SillyBrandzGlobal.com. 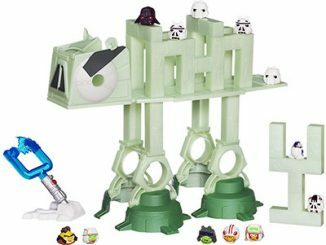 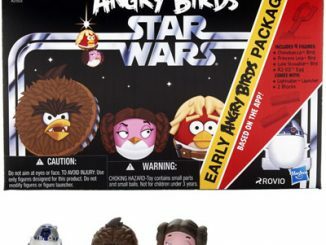 They are also available for $9.99 at Toysrus.com and for $5.94 at Amazon.com. 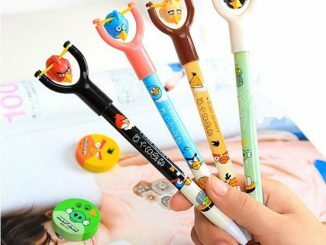 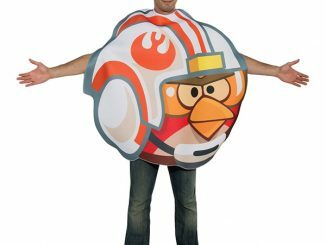 If Angry Birds aren’t your style, perhaps you want to Design Your Own Silly Bandz.